On Henry Fonda’s birthday, I want to celebrate one of the actor’s most famous roles among a talented cast of some of my favorite actors: Jack Lemmon, James Cagney, and William Powell. Lieutenant (junior grade) Doug Roberts is a pragmatic executive officer on USS Reluctant, a cargo ship far from the action in “the waning days of World War II,” as we learn during the film’s opening credits. 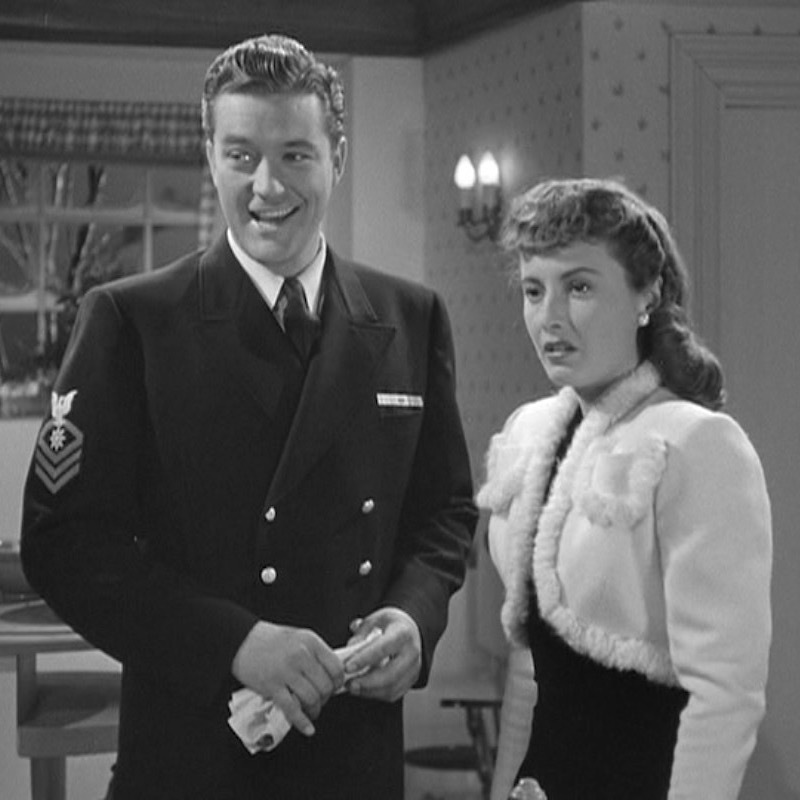 Despite his popularity on “the bucket”, Lt. Roberts is itching to see some combat… and to get away from useless martinets like the ship’s strict captain (Cagney). Fonda had originated the role on stage. 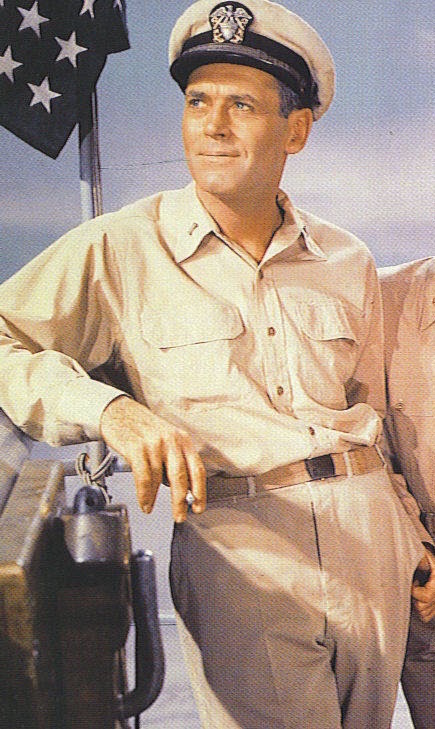 The play Mister Roberts had opened on Broadway in February 1948, a few years after Fonda and his pal James Stewart returned from their own service in the war. 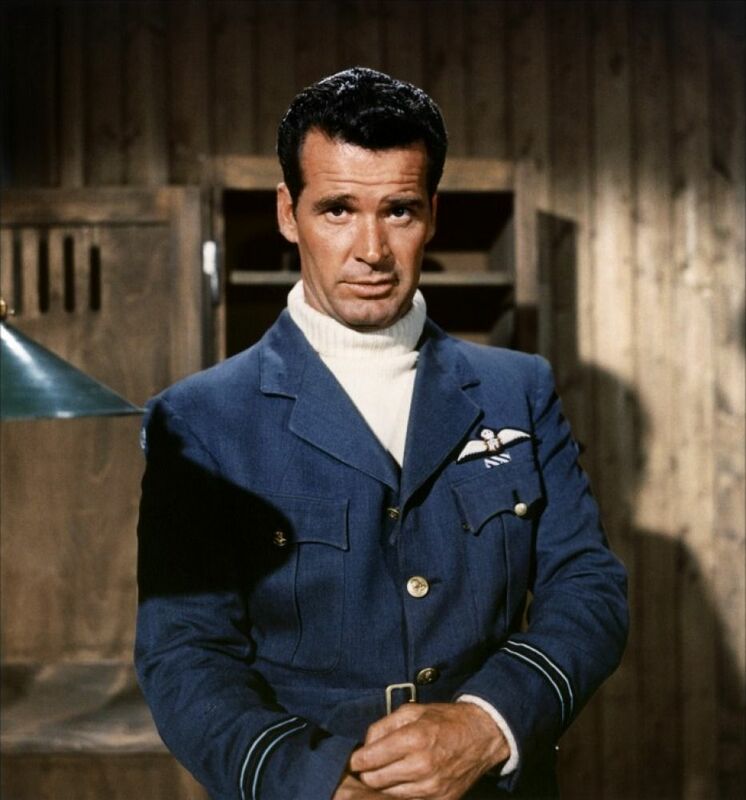 Roger Moore as James Bond in The Spy Who Loved Me (1977). 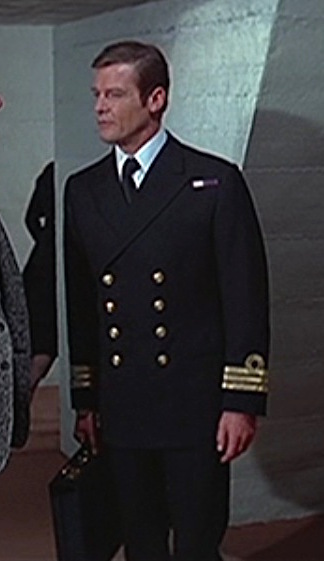 For this chilly 00-7th of December, BAMF Style is taking a look at Bond’s post-credits briefing at Faslane Naval Base, designated on HMS Neptune and stationed on Gare Loch as the headquarters of the Royal Navy in Scotland. 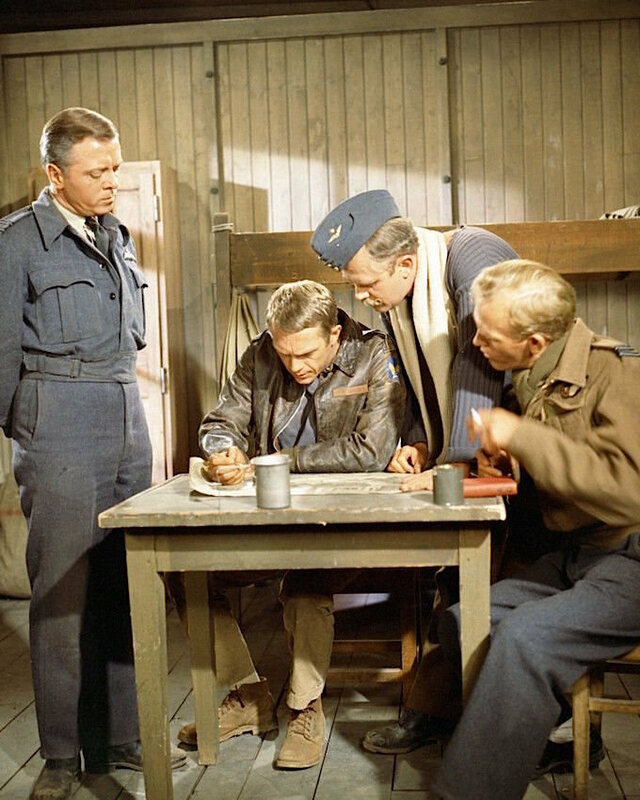 The submarine-focused briefing Bond receives is especially apropos to this setting, which serves as home to the United Kingdom’s submarine-based nuclear deterrent and was adapted to house Polaris missiles ten years prior to the movie. Al Pacino as Michael Corleone in The Godfather (1972). 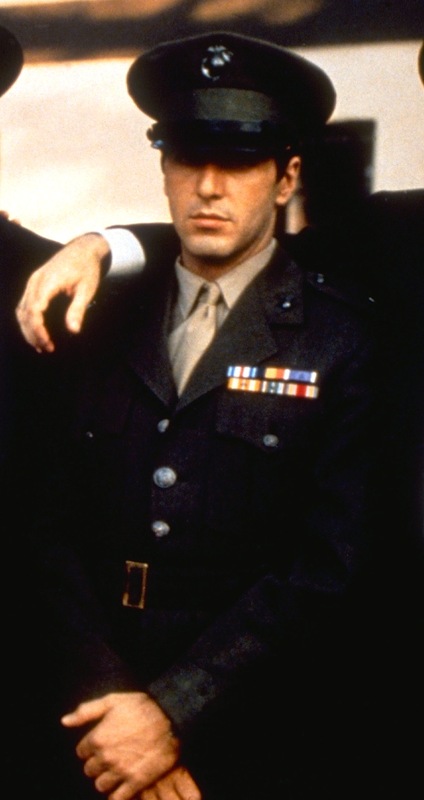 On the 70th anniversary of VJ Day, BAMF Style is looking at one of cinema’s most notorious fictional war heroes from the Pacific Theater of World War II: Michael Corleone. 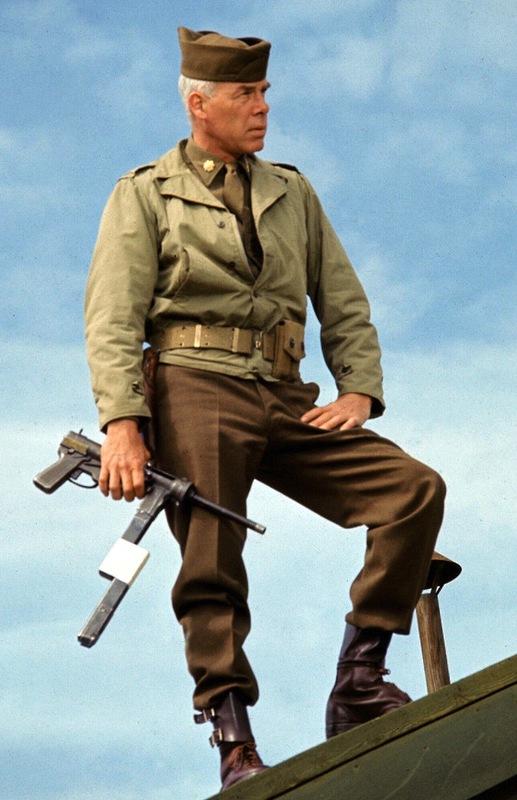 Lee Marvin as Maj. John Reisman in The Dirty Dozen (1967). Tomorrow is the 71st anniversary of the Normandy landings. On June 6, 1944 – now known as D-Day, 156,000 troops from 13 Allied nations conducted the largest seaborne invasion in history, beginning the invasion of German-occupied western Europe that led to the liberation of France, and – eventually – an Allied victory to win the war within a year. Although the Allies failed to achieve their goals on the first day, the tremendous fighting spirit of the soldiers in the face of unbelievable odds led to the foothold needed by the Allies that would catapult them to victory.